Attention all House-Hunters! North Harbour has 33 new Home Designs on Display at the biggest and best Display Village on Brisbane’s northside – plus, visit in January and you could win a Share in $5,000! This month we’re giving house hunters even more reason to add North Harbour to your must-visit list – the chance to win a share in $5,000 of prizes just by touring our 33 home Display Village! 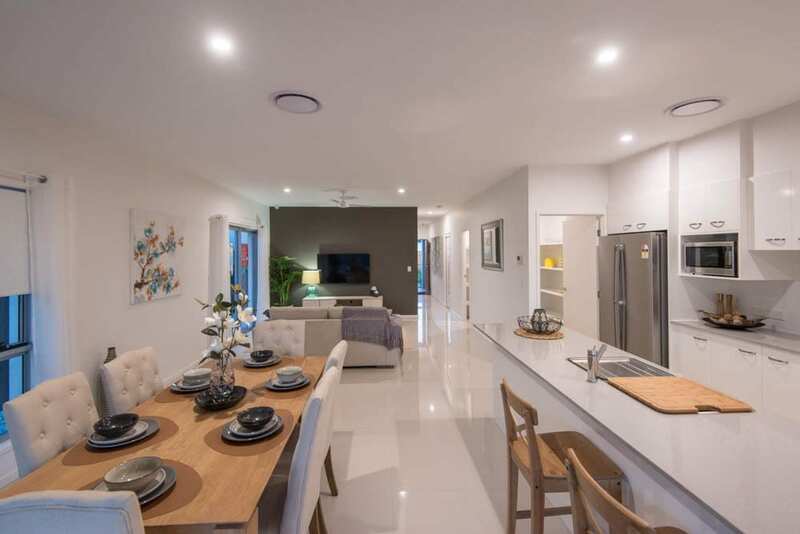 North Harbour’s Display Village is the biggest and best on the Northside of Brisbane, with 33 home designs to discover, offering the very latest interior and exterior home styles and features including the sought-after Hamptons style. A visit to North Harbour is an easy way to explore the latest and greatest from 17 of Australia’s best builders: Bold Properties, Burbank, Coral Homes, Hallmark Homes, Intergrale, GJ Gardner, Metricon, Pantha, Oracle, OJ Pippin, Orbit, Stylemaster, Valeco, Homes by CMA, Sunvista, McLachlan and Stroud. 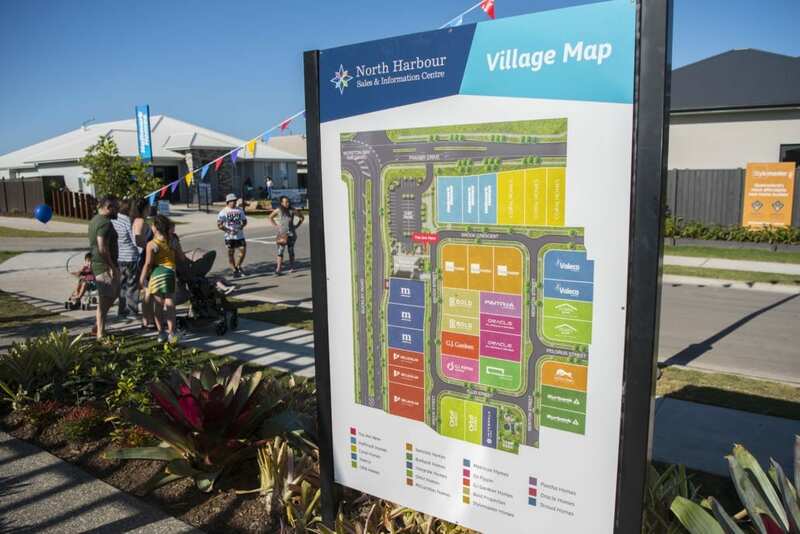 For more information on North Harbour’s Display Village including an interactive map visit www.northharbour.com.au. If you want to be in with a chance to win, drop into the Sales and Information Centre and grab a passport from a member of our Sales team. As you tour the Display Village, make sure you get your passport stamped by each of North Harbour’s 17 builders on your way around the Display Village – you need a stamp for each of the 33 Display Homes. The competition is open until February 2nd – so you can complete the challenge over a few days if you want. The Display Village and Sales and Information Centre are open 10am-5pm every day. BUT do be aware that some builders are not open every day – so you may need to visit on different or additional days. Then, drop your completed passport back into the Sales and Information Centre into the specially marked “Grand Tour” letterboxe and you’re in with a chance to win! Entrants must be over 18 and terms and conditions apply – these are displayed on the North Harbour website here and Facebook event page. Stage 17, The Moreton Release, is now available for purchase. Lot sizes range from 400sqm – 892sqm and we have a variety of land types on offer to suit all types of buyers from first home buyers to retirees looking to downsize and purchase affordable housing in this award-winning lifestyle destination. Land prices at North Harbour currently start from $211,000 with lot sizes ranging in size (depending on availability) from around 300sqm to over 800sqm. We have a variety of land types on offer to suit all types of buyers from first home buyers to retirees looking to downsize and purchase affordable housing in this great lifestyle destination. 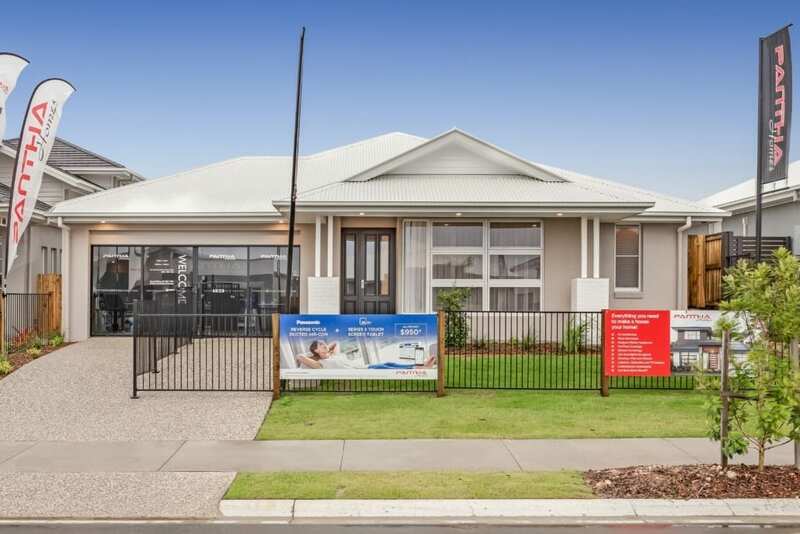 House and land packages now available start from a very affordable $385,000 and First Home Buyers also get a helping hand with the First Home Buyers Grant currently standing at $15,000. (For more information on the First Home Buyers Grant click here). This 4-bedroom, 2-bathroom house and land package from Hallmark is extremely well priced at $436,790. The Vogue 153 (V3) features a modern, open-plan living/dining area. There is also a spacious under-roof alfresco area leading onto the back yard. The master suite features a walk-in robe and is located away from the busy living area. To find out more click here. 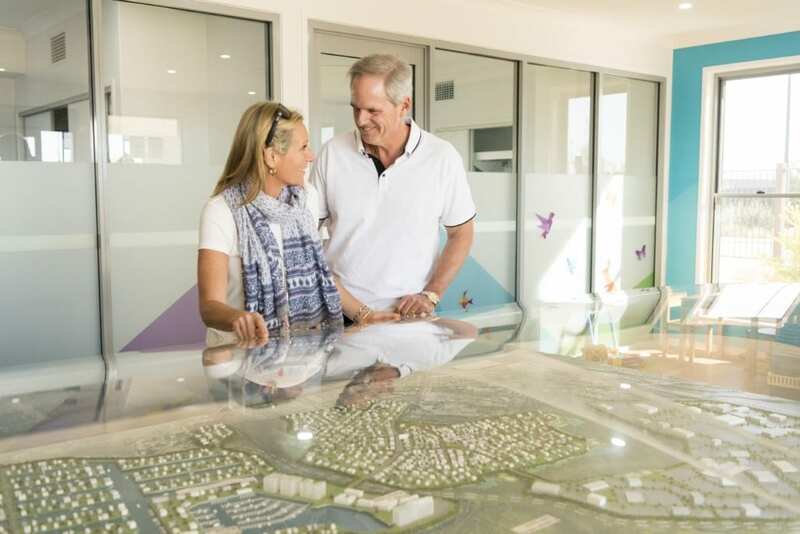 North Harbour’s Sales and Information Centre and Display Village with 33 Home Designs are open every day from 10am-5pm including public holidays. For more information on our land for sale and house and land packages please visit – the North Harbour Sales & Information Centre is located on the corner of Buckley and Fraser Drive in Burpengary East – or contact us. To keep up to date with the latest news and info including stage releases, sign up for our email and SMS updates and find us on Facebook. https://www.facebook.com/northharbour/. North Harbour recently won the UDIA Queensland Award for Best Residential Subdivision and is EnviroDevelopment Accredited. For more information on why North Harbour is the best place to live in Queensland, please contact us. 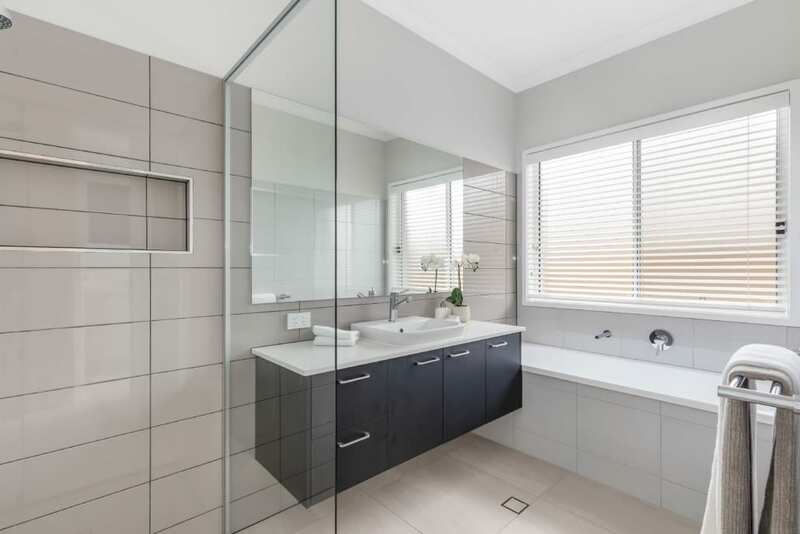 https://www.northharbour.com.au/wp-content/uploads/2019/01/044_Open2view_ID530878-Savanah_40_Deakin_48_Brooke_Cr__Burpengary.jpg 924 1385 Client Services https://www.northharbour.com.au/wp-content/uploads/2017/03/North-Harbour-Logo.png Client Services2019-01-17 06:00:102019-01-16 17:05:11Attention all House-Hunters! North Harbour has 33 new Home Designs on Display at the biggest and best Display Village on Brisbane’s northside – plus, visit in January and you could win a Share in $5,000! 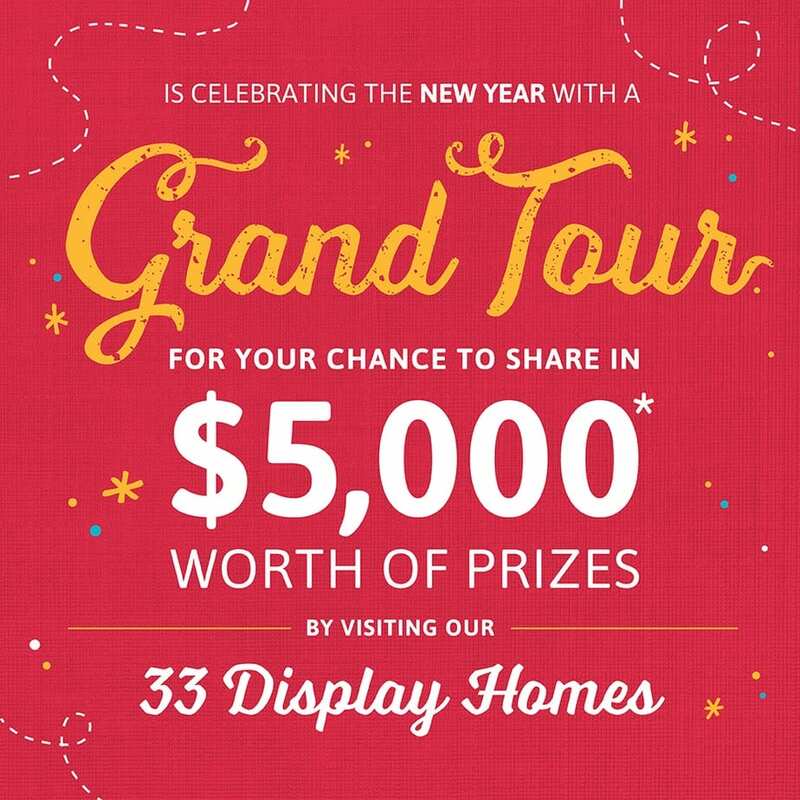 Visit our 33 Display Homes at North Harbour in January and You Could Win a Share in $5,000 in Prizes! North Harbour is celebrating a brand-new year by giving all our visitors the opportunity to win a share in $5,000 of prizes simply by visiting our 33 display homes! Our first passport challenge at the opening of our Display Village was such a success that we’ve decided to run with it again – and give everyone another opportunity to take part. For the entire month of January 2019, we will be handing out passports to visitors to the Sales and Information Centre. The challenge is to get a stamp from each of North Harbour’s 17 builders on your way around the Display Village – you must collect 33 stamps, one for each of the 33 display homes (each house has one page of the passport). Then, drop it back into the Sales and Information Centre into one of the specially marked letterboxes and you’re in with a chance to win! You have from the 2nd of January until February 2nd, so an entire month, to enter – so you can complete the challenge over a few days if you want. The Display Village and Sales and Information Centre are open 10am-5pm every day. BUT do be aware that some builders are not open every day – so you may need to visit on different or additional days. Entrants must be over 18 and terms and conditions apply which are displayed on the North Harbour here. Read on to find out more about the builders at North Harbour and plan your passport challenge visits. There are 33 brand new display homes at North Harbour showcasing designs from 17 of Australia’s best home builders. Everything you could possibly want is on display here from the latest in kitchen and bathroom finishes, perfect al fresco areas, butler pantries, media rooms, Hamptons facades and much more. Our 17 builders include: Bold Living, Burbank, Coral Homes, Hallmark Homes, Intergrale Homes, GJ Gardner, Metricon, Pantha Homes, Oracle Platinum Homes, Orbit Homes, Stylemaster, Valeco Homes, Homes by CMA, Sunvista Homes, McLachlan, OJ Pippin Homes and Stroud Homes. For more information about the houses on display including an interactive map, please visit www.northharbour.com.au. If you’re considering building a new home, make sure you visit as many homes as possible to get an idea of what you need. A home at North Harbour ticks all the boxes for a great investment in your future – the longevity of the project, location, experience of the developers and first-class amenities. We’re located 35 minutes from the Sunshine Coast and 45 minutes from Brisbane CBD in the up and coming suburb of Burpengary East. With an array of new global stores such as IKEA at North Lakes, a new university campus arriving in 2020 at Petrie and regular road and transport upgrades offering employment and excellent lifestyle amenities – the northside has become a very sought-after location. The North Harbour team is on hand 10am-5pm every day to help you through the purchasing process and the North Harbour Café is also open every day to restore you after you’ve viewed the many display homes on offer. There’s plenty of space to sit and discuss options and even two playgrounds (one in the Display Village and one next to the Sales Centre) for kids to play in while you have a chat. One of the main reasons our residents chose to build new rather than established homes in the area is that building your home means you can get exactly what you need. No need to spend on renovations or competing against other buyers on price – just choose your house and land package and get ready to move into the northside’s best new development. There are plenty of designs to choose from, as you’ll see from our Display Village of 33 homes, with a lot of exciting styles and layouts on offer. You can also custom build and work with your builder to design your own home. 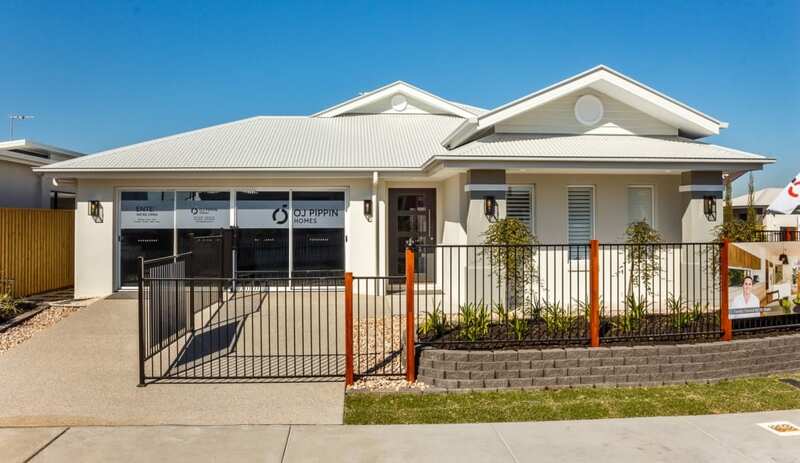 North Harbour’s Sales and Information Centre & 33 Home Display Village at Burpengary East are open every day from 10am-5pm including public holidays, located on the corner of Buckley Road and Fraser Drive. We’re the people to meet for everyone looking to build their dream home so contact us today! And, don’t forget our free weekend activities, North Harbour parkrun at 7am every Saturday and Yoga in the Park every Sunday at 7am. https://www.northharbour.com.au/wp-content/uploads/2019/01/atp_portfolio_northharbour_0718_1955.jpg 924 1386 Client Services https://www.northharbour.com.au/wp-content/uploads/2017/03/North-Harbour-Logo.png Client Services2019-01-03 06:00:012019-01-02 16:40:38Visit our 33 Display Homes at North Harbour in January and You Could Win a Share in $5,000 in Prizes!